Money doesn’t make everything perfect, but a lack of financial resources certainly does make things more difficult. And as Canada enters its sesquicentennial year, economic prospects appear gloomy. Finance Canada told business leaders in late 2016 to expect weak annual growth of 1.8 per cent on average for the next dozen years. Growth in 2016 was a tepid 1.4 per cent, contracting in the second quarter after wildfires disrupted energy production in the nation’s oil sands region, bouncing back in Q3, but leveling off again by year-end. Energy-sector investment is in deep decline, productivity is slowing, and consumer debt is at record levels. David Doyle of Macquarie Capital Markets Canada says interest rates and the price of oil are going to conspire to drag the value of the loonie to a low of around 65 cents U.S. in the next 12 months. Five years ago, the Canadian dollar was at about parity with the U.S. greenback. 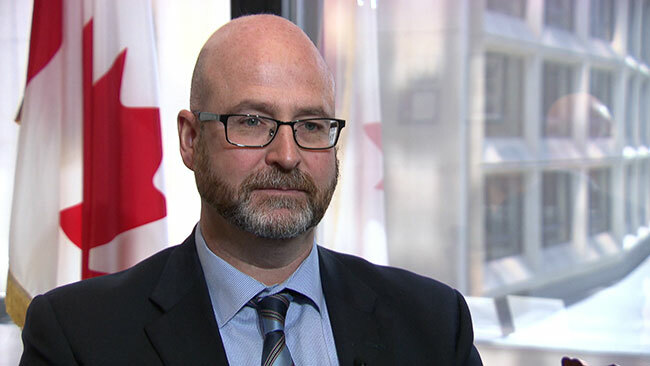 “I think it’s important for people to understand the situation that we’re in, and the low-growth environment that we’ve had for the last decade, when we’re making budget decisions,” said Daniel Lauzon, spokesman for Finance Minister Bill Morneau. That may be the perspective from TC’s fearless leader, but diminishing service levels and an overall frustration with the capacity of TC to work with the industry on a variety of issues was raised by several operators at the Helicopter Association of Canada’s annual tradeshow and convention in Edmonton. And with the oil-and-gas sector accounting for about one-quarter of the global helicopter fleet, the energy downturn has created a huge surplus of aircraft. Roughly 20 per cent of the 1,900 helicopters worldwide serving the oil-and-gas industry are idle or underemployed. Two of the most visible industry casualties have been CHC Group, formerly Canadian Helicopter Company, and Erickson Air-Crane. CHC filed for Chapter 11 bankruptcy protection in November and plans to reduce its fleet of about 230 helicopters down to 75. Erickson, based in Oregon, also filed for bankruptcy in November. 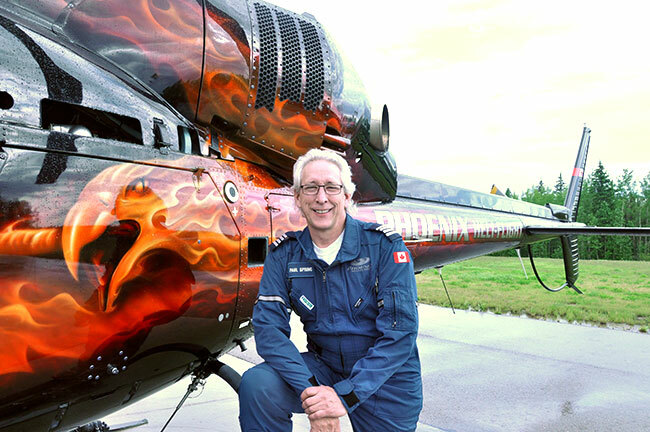 Former CAE civil simulator executive Jeff Roberts has been attempting to rescue the iconic heavy-lift helicopter manufacturer following his predecessor’s ill-timed acquisitions in 2013 of Evergreen Helicopters and Air Amazonia. Given the number of operators in Canada and the diminishing amount of contracts available, it’s quite possible 2017 will see more consolidation and a general paring down of total numbers. It’s a situation many operators have been predicting for years. In the first nine months of 2016 (the latest figures available as this was written), rotorcraft shipments globally declined 16.0 per cent to 615 units compared to 732 units in the same period last year, according to the General Aviation Manufacturers Association (GAMA). 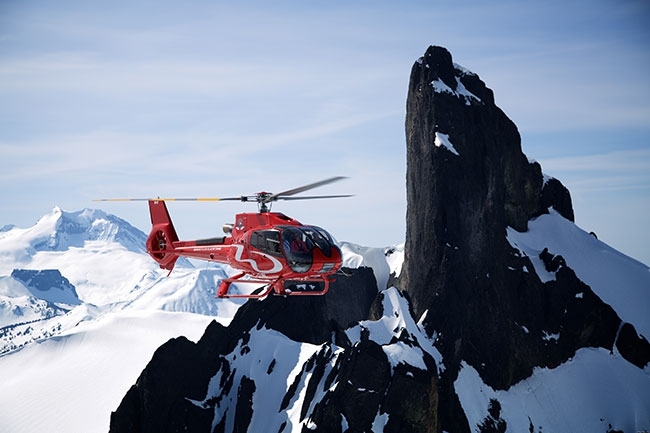 In their annual forecast of global civilian-use helicopter purchases, Honeywell Aerospace has reduced its estimate by nearly 10 per cent from the previous year. They now predict that between 4,300 and 4,800 rotorcraft will be delivered in the five-year period from 2016-2020, compared with a prediction of 4,750-5,250 a year ago. In addition to current woes, helicopter operators are concerned about a “time bomb” which TC is expected to drop this spring in the form of proposed new fatigue management regulations. The issue has been kicked around since 2010, and implementation for helicopter operators is not expected until 2021-22. We can anticipate déjà vu this spring, when the proposed revised regulations are expected to be published, of the reaction by the helicopter community to TC’s original Notice of Proposed Amendment (NPA) three years ago. Industry associations representing aerial work, air taxi and commuter operators vociferously dissented, labeling the recommendations as a “one-size-fits-all” approach with the potential to cripple sectors of the Canadian aviation industry. Among the provisions is a reduction in the maximum length of a flight duty period; a significant reduction in the maximum tour length, which includes the time it takes to move crews to and from a job site; and removal of the “zeroing” provisions in current regulations (the ability to reset a pilot’s accumulated consecutive day flight times to zero after five consecutive days free of duty). Whether it’s the inevitable changes prompted by the new flight and duty regulations or uncertainty about difficult economic conditions, 2017 promises to be another challenging one for the Canadian helicopter industry.